Boardwalk Jazz Is In NYC! 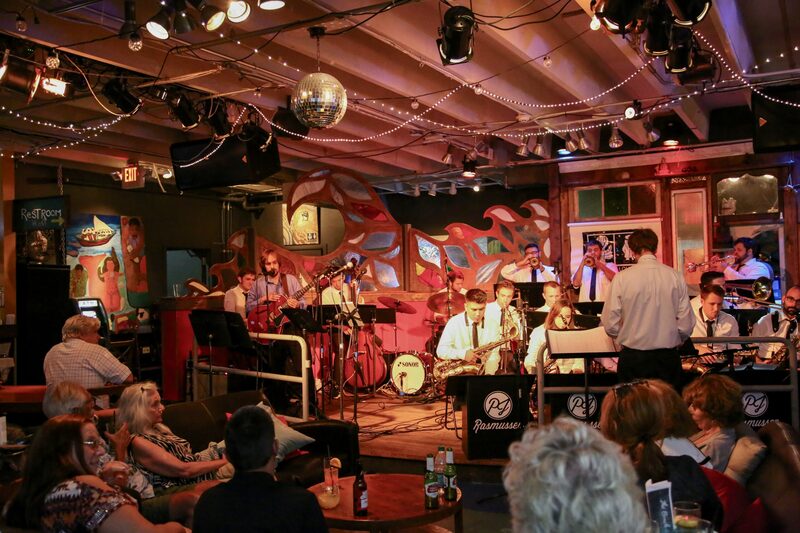 The Boardwalk Jazz Band has appeared on some of Manhattan’s most sought out stages. 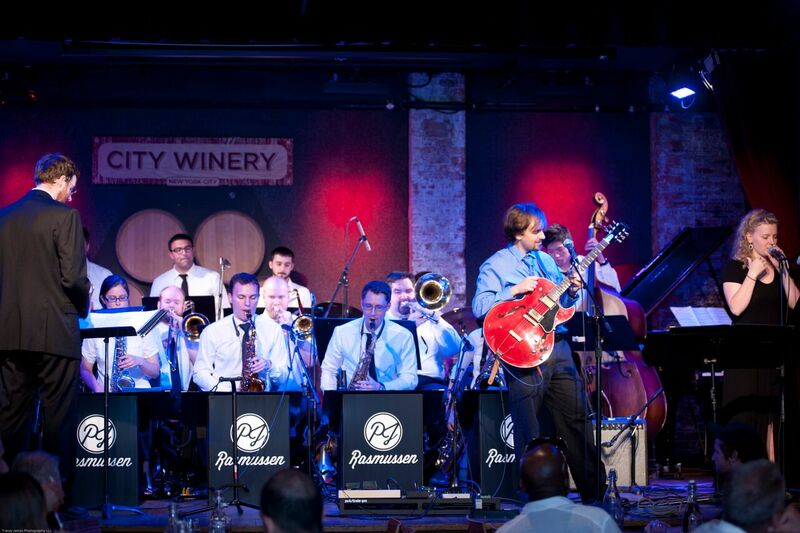 In 2016, they held a residency at the City Winery, where they filmed two national television specials. To see where the band is playing next, go to the events page. Mash together a hipster retro Manhattan club with a New Age vegetarian cafe, a no-frills Cuban cafeteria and a rockabilly surfer burger bar and you might end up with a restaurant something like Langosta Lounge in Asbury. Somehow it works, in a simultaneously let-your hair-down but evolved 21st-century-fusion kind of way. Langosta Lounge is beyond eclectic; this oceanside restaurant is both sleek and modern and Shore honkytonk (recycled elements abound; the ceiling lights were former beacons for underwater movies).